The announcement was made at this year’s Reno housing summit that Reno needs thousands of new homes to meet the jump in jobs and the population growth that has been predicted. The gathering was of home builders, economic developers and elected officials from around the area. The event was hosted by Gov. Brian Sandoval and Bruce Breslow, director of the Department of Business and Industry. “The region is in middle of an economic transformation that is going to be lasting. We will have job growth that is sustainable and very strong, in the 4 to 4.5 percent range for a while,” said Steve Hill, executive director of the Governor’s Office of Economic Development, last week. But the current building trends are not keeping up with the need and the property value, and prices, are starting to skyrocket. “We have a housing crisis. 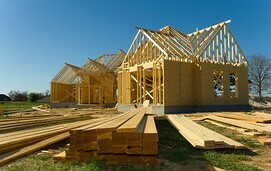 We should be building not 200 homes but more like 2,000 homes,” says Mike Kazmierski President and CEO of the Economic Development Association of Wester Nevada (EDAWN). 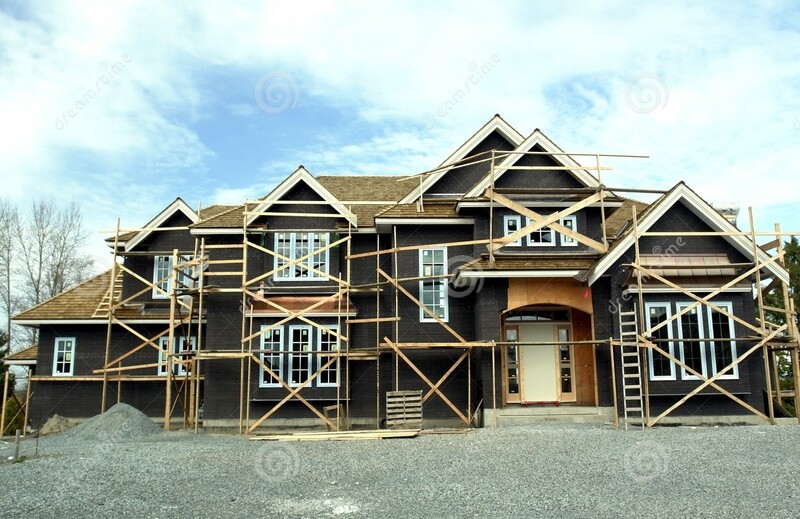 His message was directed at local home builders and developers after he presented a preview of the Economic Planning Indicators Committee report. This report was compiled of data representatives from the cities of Reno, Sparks and Fernley, Washoe and Storey counties, EDAWN, GOED and the University of Nevada, Reno. The report predicted that there would be 52,400 new jobs and a population growth of 64,700 in the next five years. Jesse Haw, president of Hawco Properties, speaking on a panel of builders, said he remains careful about building no matter how optimistic the numbers. As realtors who have watched the trends of Reno rise and fall over the last two decades we disagree with the stance that Jesse Haw and his group have decided to uphold. John Uhart himself has said that this time it’s different. Things are not like they were almost ten or fifteen years ago. There are people in the pipeline waiting for a new home. Many claim that it is the shortage of man power in the municipalities that are delaying these projects, but hope is on the rise as Storey County has recently approved land for 3,400 homes near the new Tesla Motors lithium ion battery plant. 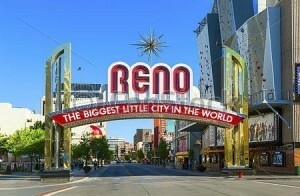 Reno is reimagining itself and John Uhart Commercial Real Estate couldn’t be happier. If any city needs a second chance it is Reno. By January 2011 the unemployment rate in Reno was 13.9% and two thirds of the homes sold that year were short sales and foreclosures. Apple Inc. and Tesla Motors have also done their parts in making this number go down. Apple built and expanded a data storage unit in Reno in 2013. Tesla is set to begin building lithium ion batteries in February of 2016 inside of its new 10 million square foot “gigafactory”. The city is currently incubating multiple startup companies, just as Silicon Valley did in its early years. 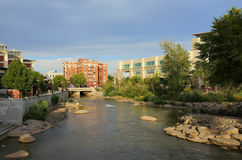 The city has even named a strip of downtown “Startup row” with offices that overlook snow capped mountains and the Truckee River. We here at John Uhart Commercial Real Estate agree whole heartedly with James’ words. Reno is the place to be. With its flourishing economy there is room for a multitude of commercial businesses. Whether you are looking to open a bakery, a car lot, or a retail store Reno is primed and ready for the entrepreneurial spirit to take over. There is currently a huge population growth. Not only will these newcomers need homes, but they will need the same services you take advantage of every day. Silicon Valley realized it could fill a void that had been in their market. Let’s do the same for Reno. It is the cool place to be. Now, let’s make it a profitable place to be. Great selection of properties and great service!